The Warehouse has introduced a 10″ tablet that at first glance looks very comparable to the PCR 10″ Tablet. A lower cost tablet is tempting, but the key point to note when comparing these tablets in the significant difference in storage capacity. 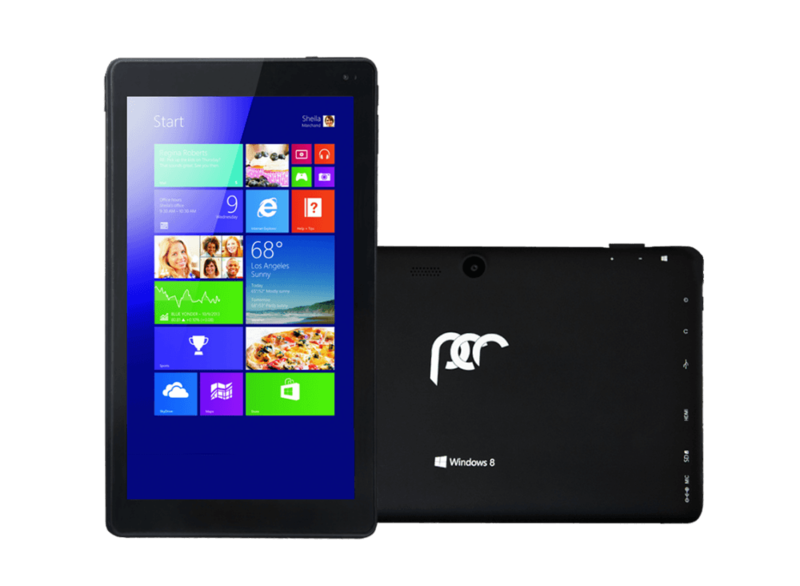 The Warehouse 10″ tablet only has 32GB. 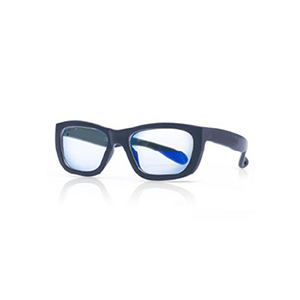 After the operating system is installed – that 32GB partition can leave just 10GB free. As time goes by, increasing storage usage will eventually leave you with an unusable Windows tablet. On the other hand the PCR 10″ Tablet comes with 128GB of storage, PLUS you can extend that even further by using an SD card. On average – a 32GB tablet can store approximately 18,000 photos, 7000 songs, or 40 hours of video. A 128GB tablet can store 4x that amount! 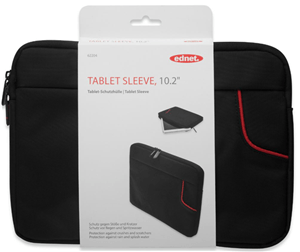 Although the storage may not seem the biggest concern when purchasing your tablet – it will impact on the usability of your tablet hugely. 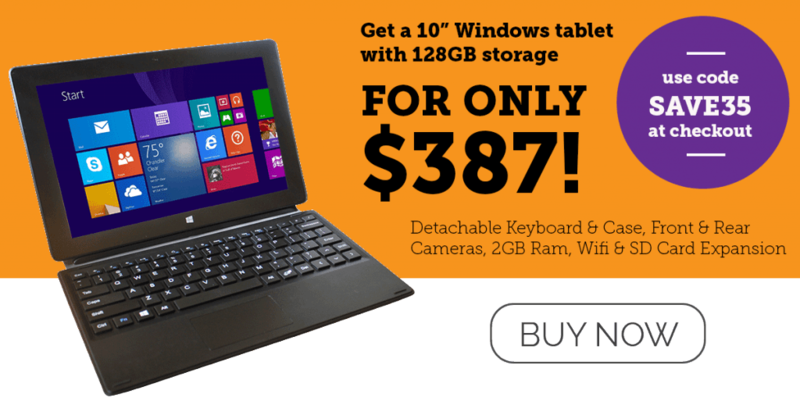 Both of these tablets are 2-in-1 tablets and laptops – with detachable keyboards included in the purchase price. 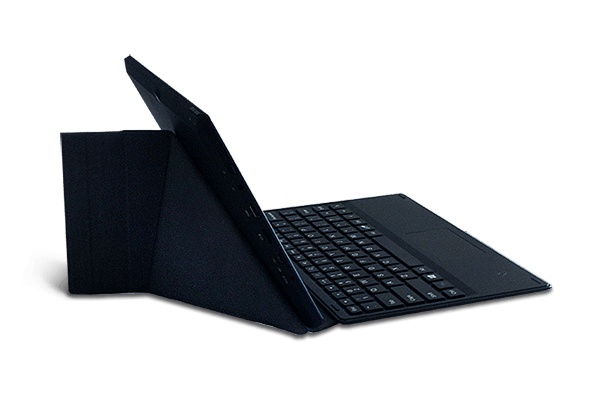 However, the PCR 10″ Tablet also comes with a case that is attached to the keyboard and creates a protective cover for the tablet, as well as acting as a stand to hold it in an upright, working position. The PC Revolution 10″ Tablet is a better long-term decision. Take advantage of our limited time only 35% discount on the 10″ Tablet – which makes the tablet only $389.